-Settings can be accessed from context menu button. Default password is 0000, this can be changed under "common app settings". -Interface optimization on many different levels. - MAC address is generated automatically for you under each Portal Profile you setup. -Stalker settings cannot be used, being worked on for future updates. -If channel list does not display properly, just reload the portal. Keep in mind that this app doesn't provide any service and doesn't support m3u (or any others) playlists! You have to use it only with Stalker IPTV portals that support MAG200/250/254/260 AuraHD boxes. Please note this app generates a MAC address for you automatically which you can use with service providers using the Mag 200/250/254/260 Stalker Portals. If you wish to use an existing Mag200/250/254/260 & AuraHD MAC address you can just edit it under the Portal Profile. A lot of work has gone into the optimization of this app for the models listed above, and we have found only these models worked the way we wanted it to. 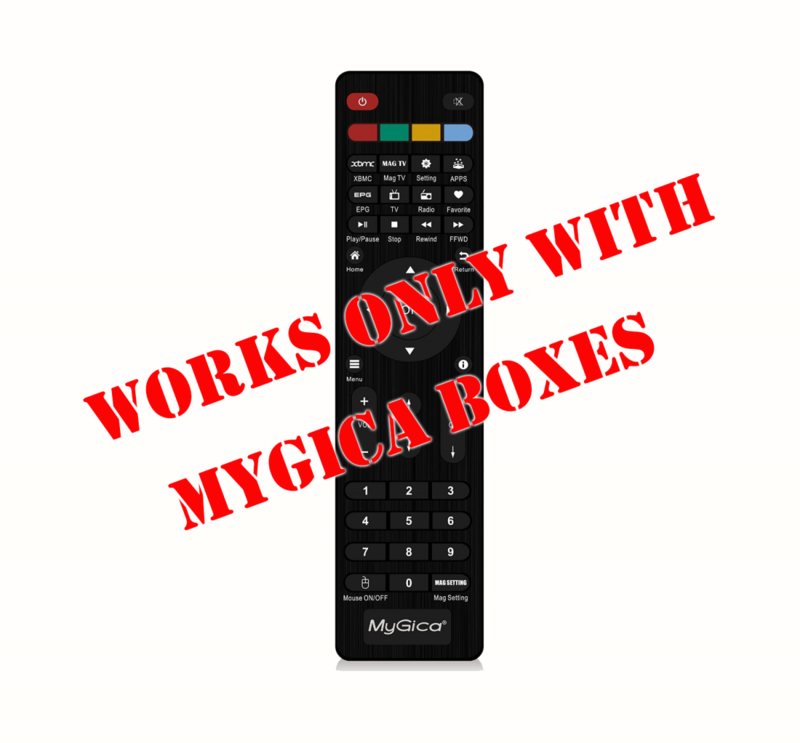 This app functions best using the latest firmware released After February 2015 for all models listed above, which can be found at http://www.mygica.ca/forum.